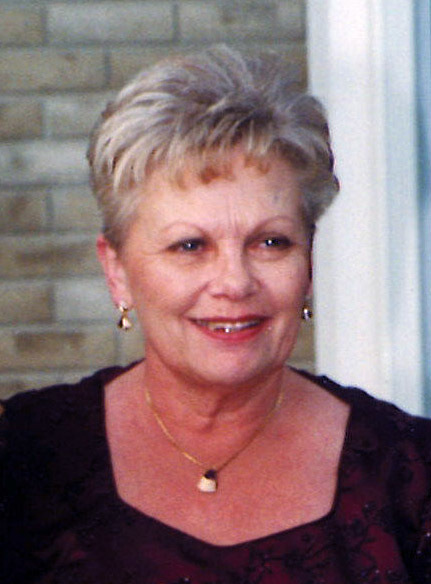 Monika Borosch Service Details - Kitchener, Ontario | Henry Walser Funeral Home Ltd. Passed away peacefully on Wednesday, September 26, 2018 at the age of 79. Beloved wife to Frank Borosch. Loving Mom to Uwe Heinke (Wendy Dobson), Sylvia (Ian) Schade, the late Andreas (Sherrie) Borosch and Susanne (Jeff) Rutledge. Cherished Oma to Crystal, Alexandra, Joshua and Marissa. A private family visitation will take place at a later date. As expressions of sympathy, donations to Lisaard House would be appreciated by the family (cards available at the funeral home). Visit www.henrywalser.com for Monika's memorial. We encourage you to share any memorable photos or stories about Monika. All tributes placed on and purchased through this memorial website will remain on in perpetuity for future generations. Wishing you peace and comfort in the days to come.